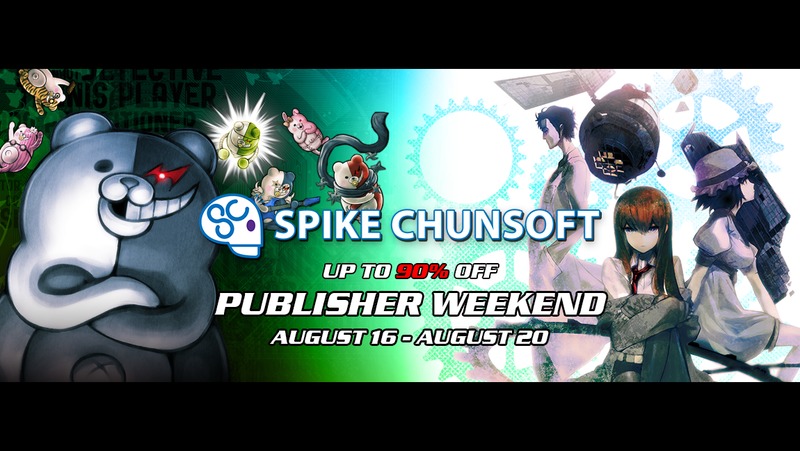 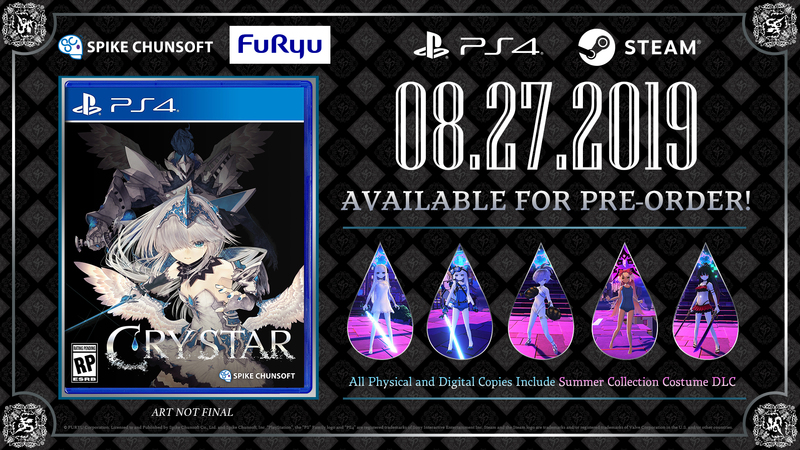 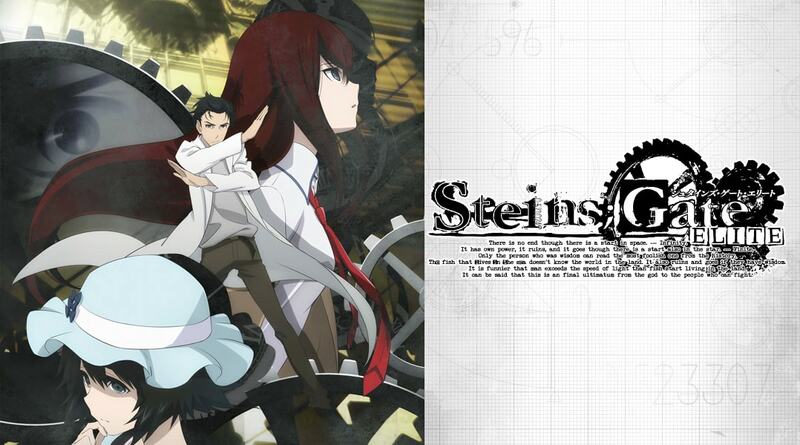 Pre-order STEINS;GATE ELITE digitally today! 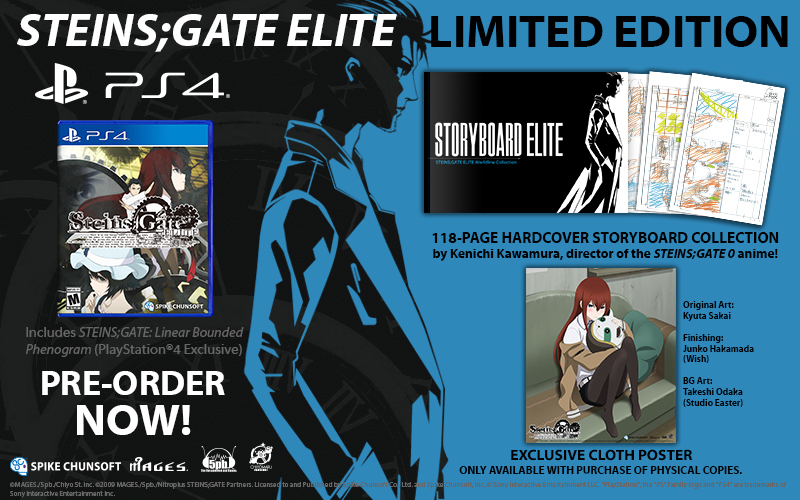 STEINS;GATE ELITE Limited Edition Pre-order is available in EU countries! 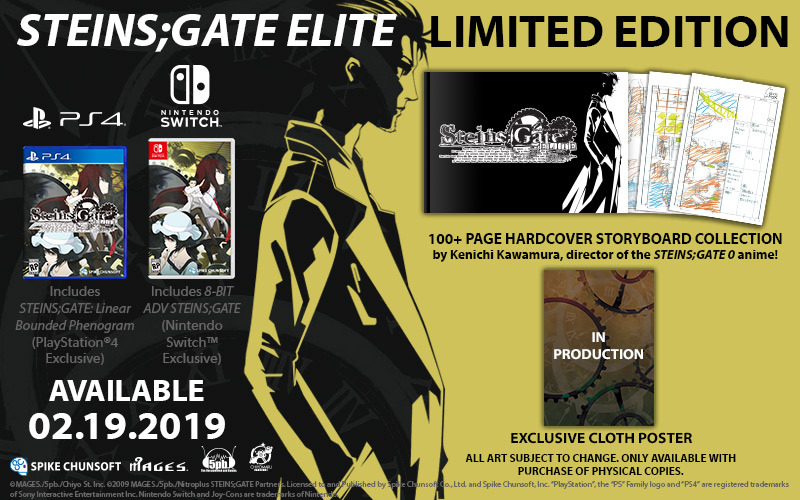 STEINS;GATE ELITE Limited Edition for PS4 & Nintendo Switch! 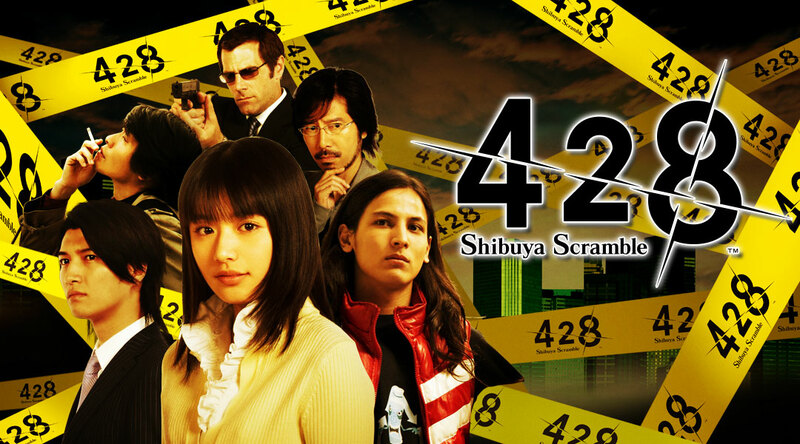 Download the 428: Shibuya Scramble Demo from PS Store! 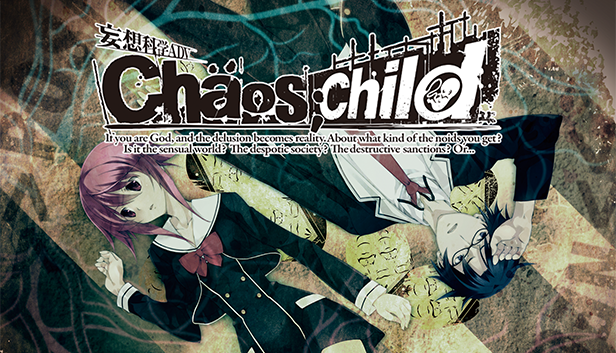 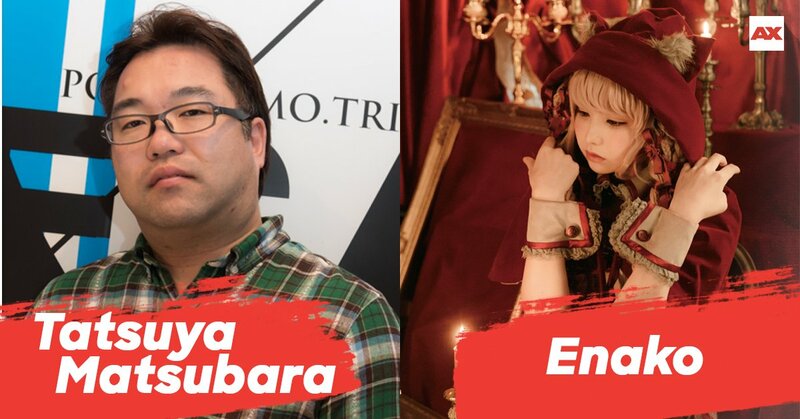 STEINS;GATE producer and Official Science Adventure cosplayer Enako join us for AX!